Professionally written and recorded by Medical Support Clinical Hypnotherapist and Hypnotherapy Educator, Adrian Rusin. One 11 minute introductory audio. 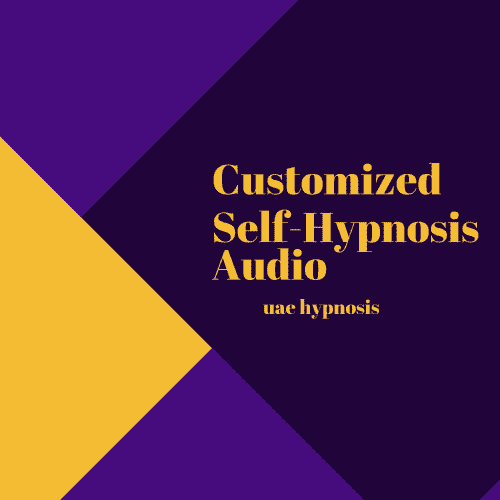 One 21 minute self-hypnosis and self-hypnosis training audio. Professionally edited by Panda Recording Studios for a superior listening experience. This is a life-enhancing training dedicated to developing, exploring and applying self-hypnosis skills. Designed to teach the listener to enter into profound states of expanded awareness. While in such states, one is able to access a broader range of perceptions with which to solve problems, develop creativity and obtain guidance.